The Town Centre is the heart of the University Hill community, featuring tree-lined streets, cafes, restaurants and over 130 retailers. 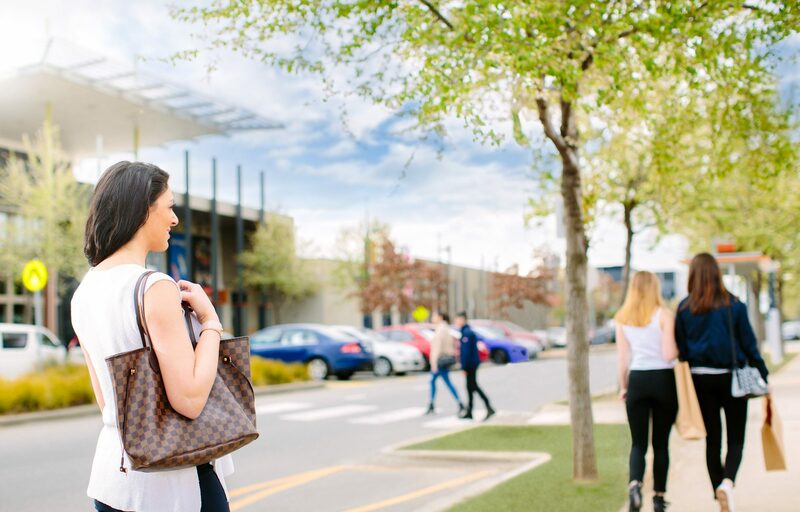 The Town Centre is the cornerstone of University Hill, integrating with the adjoining commercial and residential precincts to create a complete community. Its design strikes a balance between Melbourne’s traditional streetscape retail experience and the convenience of modern larger format retail concepts. The services in and around the Town Centre are planned and delivered with careful regard to the resident and business population, and have become a defining asset of the unparalleled livability and work environment at University Hill. 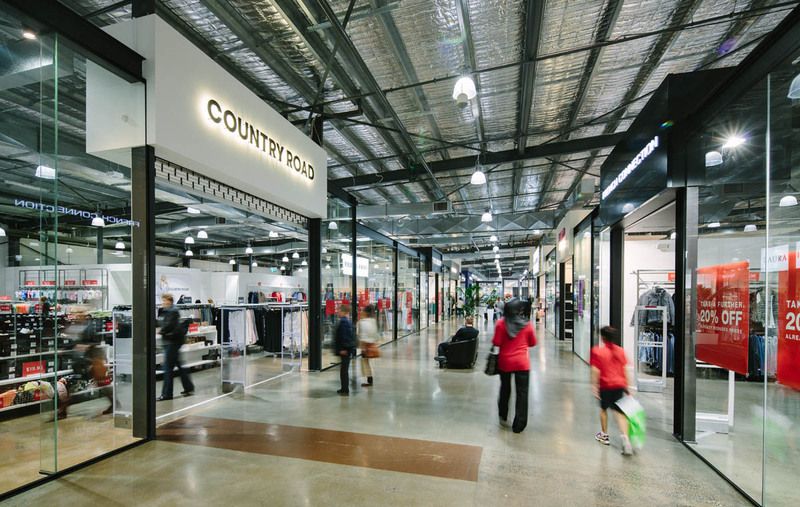 With over 130 retailers, the Town Centre has created a destination shopping precinct that is unique within the City of Whittlesea and surrounding areas, and a valuable point of difference in the local economy. Along with retail, the precinct provides health facilities, community services and public open space. 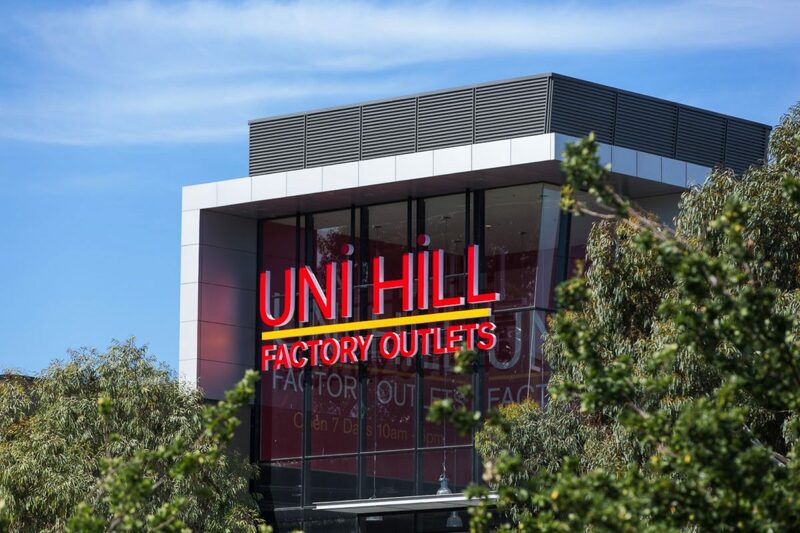 Uni Hill Factory Outlets (UHFO) is the anchor retail offering at University Hill. Housing 130 national and international retailers under one roof, UHFO is a unique retail destination in Melbourne’s north, attracting savvy visitors while delivering affordable shopping and jobs to the local community.